From Southwest-inspired residences to traditional log cabins, these prefab companies in Arizona can create the dwelling of your dreams. 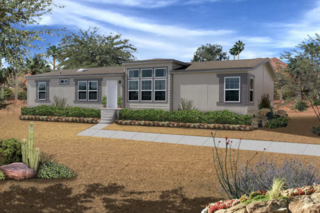 Arizona might be known for its beautiful national parks and lunar-like desert landscapes, but it also features a number of successful prefab and modular home companies. Scroll ahead to see five of our favorite firms. 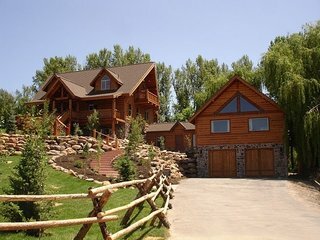 Arizona Log Homes offers 21 different prefabricated log home models that can be customized to meet specific needs and desires. 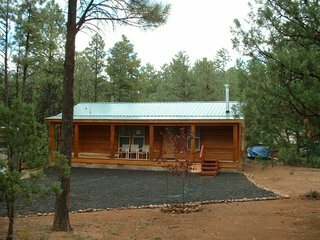 Servicing several areas throughout Arizona, this firm has developed a log home product that uses a prefabricated, factory-built process to construct homes ranging from 750 square feet to 6,000 square feet. Although Champion Homes is a national company, their office in Chandler, Arizona, is known for providing modular and mobile homes throughout the Southwest at a range of price points and sizes. Their homes are sold through a network of retailers in Arizona, as well as California, New Mexico, and Utah. 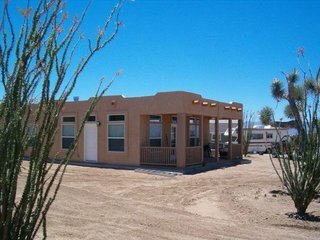 Durango Homes by Cavco, a Phoenix–based company, has multiple options for prefabricated homes, including their Santa Fe model, which combines modern design elements with a unique Southwest vernacular. 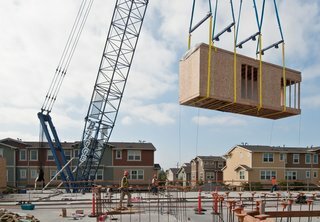 With more than 25 years of experience in construction and home design—including modular, mobile, and manufactured residences—Fairbrook Homes is based in Chandler, Arizona, as well as Chino Valley. They offer a range of designs and styles, including rustic-inspired cabins. Element+Form is a design-build firm based in Scottsdale, Arizona, that specializes in factory-built, prefabricated homes, studios, and additions. The Spirit collection showcases their modern designs, while others highlight local Spanish flair and/or more traditional styles.